Compost bins are 220 litres. Cash payment on collection. Stocks are limited so come early to avoid disappointment. 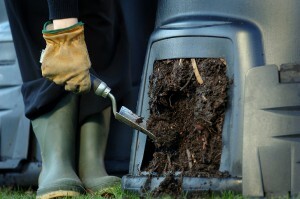 Composting at home can help the environment, improve the quality of soil in your garden and save space in your bins. 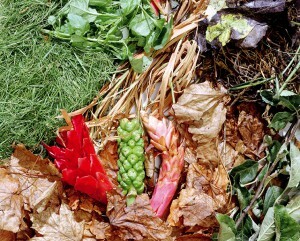 To make a good, nutritious compost it’s important to put in a good mix of ‘greens’ and ‘browns’. Avoid meat, fish, bread, cooked food, diseased plants and droppings from meat-eating animals like dogs and cats. Composting is a natural process where microbes, worms, flies, beetles and other insects turn materials into a soil-like substance. It normally takes three to 12 months to produce compost, depending on the temperature and contents of the bin.